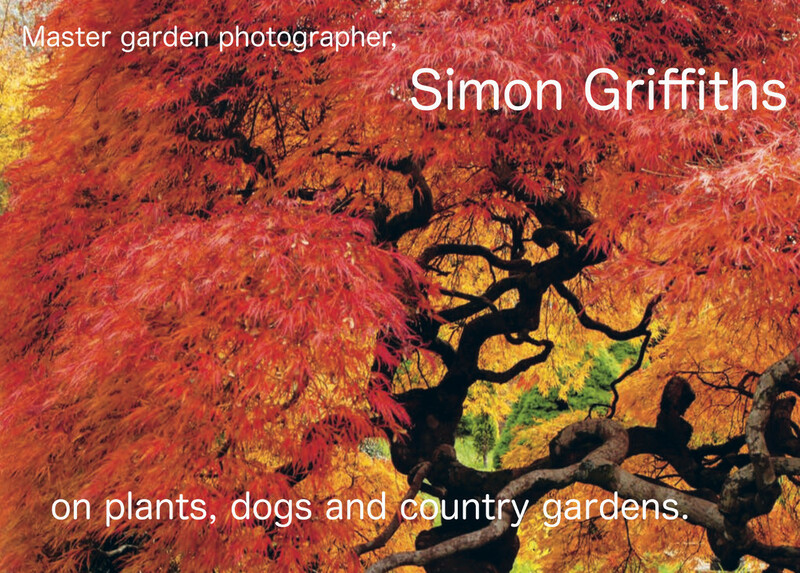 To celebrate the publication this week of the stunning Garden Love, we caught up with photographer, gardener, dog lover and bestselling author Simon Griffiths, to discover a little more about his fabulous new book, his approach to photography, how he got started and, of course, dogs, plants and country gardens. How did you first start as a photographer, and what was your earliest inspiration? I got my first camera when I was about 5 years old – a funny plastic ‘Diana’ camera, but it used real film, and I was hooked. At school I was good at art and science, and I suppose that’s why I was drawn to photography, as it’s that creative mix of both. After high school, I went to study photography at RMIT, which is still probably considered one of the best photography courses in the world. 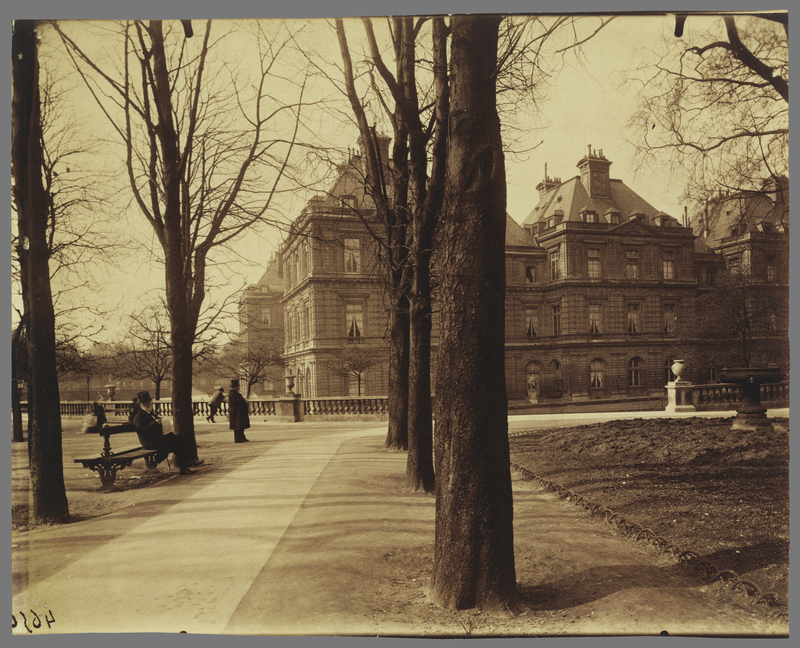 I love Eugène Atget, a French 19th-century photographer, who was one of the first people to photograph gardens. His work documented French streetscapes and gardens around Paris, and also the French people. His body of work is still amazing all these years later. He had special times of the year when he would shoot gardens, such as when the buds were just about to burst in spring, which he said made the trees glow. He created stunning images, all on an early plate camera. John Dugdale is another photographer whose work inspires me. His beautiful still lifes and portraits are shot on a plate camera and printed using early photographic techniques. They have a quiet, fragile beauty to them, which is different to the clinical properties of digital photography. How many books have you been involved in, and do you feel that the process has changed at all? I have worked on over 70 books now. They really are a passion of mine and I have been lucky enough to travel all over the world shooting for different authors and publishers. Garden Love is the fourth book I have both written and photographed. The process has changed a lot over the years. I used to shoot on film and it was always stressful to be travelling with 400 or 500 rolls of film and going through x-ray machines, worrying the film would be damaged. Digital is fantastic and has helped free up the creative process for me: I can shoot as many images as I want as there is no film budget now for books. When I started, the books I worked on had a limited number of colour photographs, with many still printed in black and white, as printing in colour was much more expensive. Now there seems to be no limitation to the number of photographs a book can contain. What draws you to photographing plants and gardens? I’m a gardener at heart, so I approach shooting gardens from that perspective. I’m interested in plants, in how they grow and in documenting that. 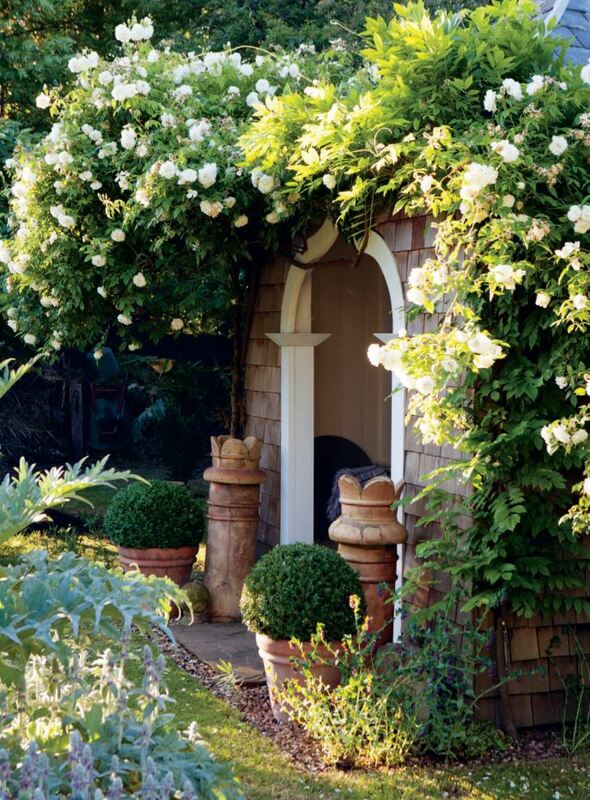 You can learn something from every garden you visit. It might be a colour combination or a plant you have never seen before, or it might be the way a gardener has grown a plant, pruned or shaped it. If you lived for 1,000 years, you would still not learn everything about gardening and that’s what fascinates me. And when I’m not photographing gardens, I’m gardening at home. What is your favourite part of your own garden? I love the topiary in our garden – the Buxus (English box) shapes I have been clipping for 10 years now, which act like punctuation marks in the garden in the same way that full stops or exclamation marks complete a sentence. The topiary gets clipped twice a year and helps give the garden structure. I actually think I might add some more as it’s very effective. Was there anything uniquely Australian that connected all of the gardens in the book? Yes – all the incredible stories the garden owners had about snakes and other garden critters. One gardener, who thought she had picked up the garden hose, had actually picked up a snake. And nearly all the garden owners had stories like it. Gardening in Australia is a difficult process – we have a climate of extremes, and lengthy periods of drought – and you could only be in Australia with all those snake stories. What inspired you to feature the dogs (and other animals in your new book)? The dogs and cats or other animals we choose to surround ourselves with become part of our gardens, bringing them to life – they are as much a part of the garden as the plants themselves. 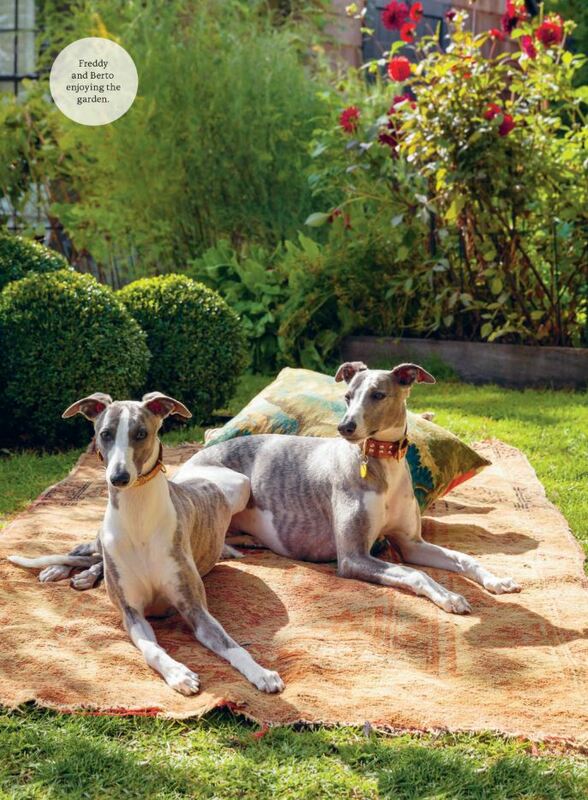 I have two whippets and our garden wouldn’t be the same without them. Animals bring life and warmth to a garden. 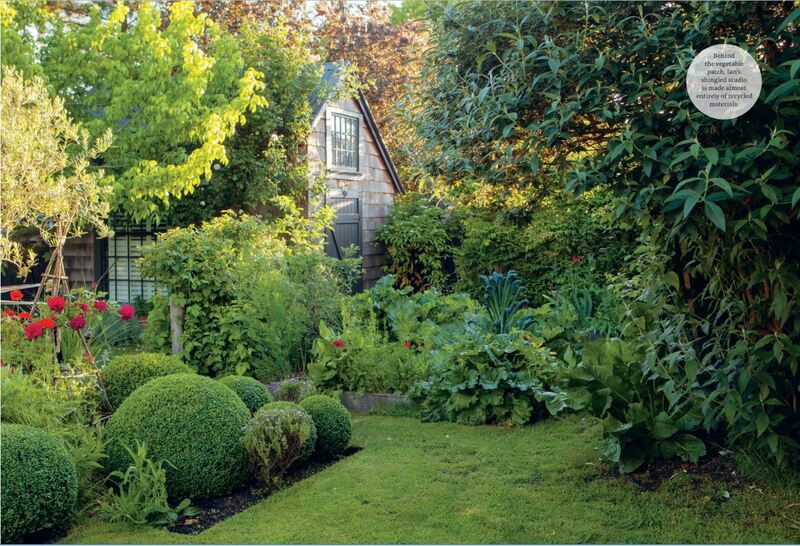 If there was one garden from Garden Love that you would like as your own, which one would it be? I have to say probably ‘Foss’. It’s a really magical place, and you always feel great whenever you wander around the garden there. It’s six parts magic, four parts garden. Last time I was there, the Manchurian pear trees were in flower, and it was incredible. The blossom was so thick on the trees, it was like walking through a large white fluffy cloud. Plants, Dogs and Country Gardens … what else do you need to add to the list, for complete happiness? A cottage and books, then life would be perfect. 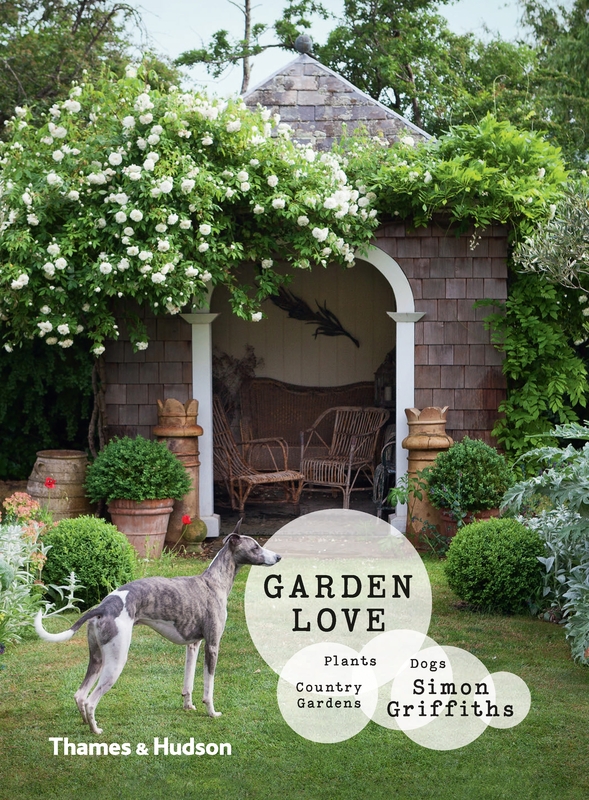 Garden Love, priced $59.99, is available now in all your favourite book shops across Australia. Very interesting answers to the questions asked. 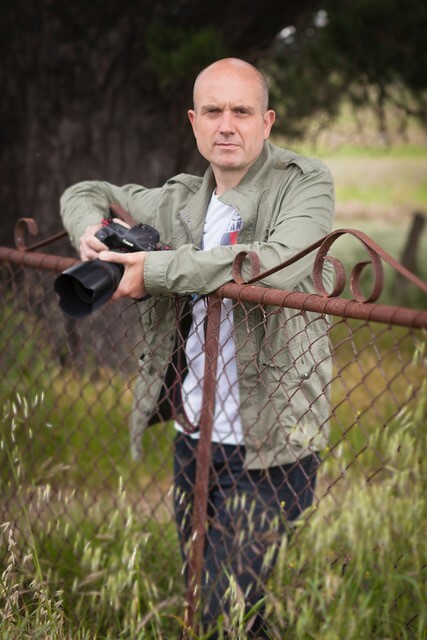 I have been following you for some years now Simon since first noticing some of your photography in Country Style. It is a long way from Mumbil school all those years ago where I taught you for a short while. We have made many moves and had some wonderful gardens ourselves. Your books have been gifts for my family over the years and I have been very proud to have said, “I taught Simon when he was a young lad. Take care and kind regards, Alan Brown, now 82 yrs.